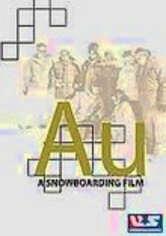 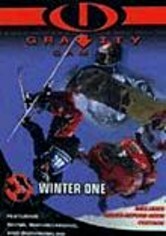 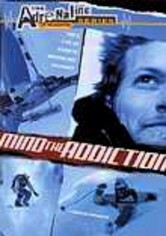 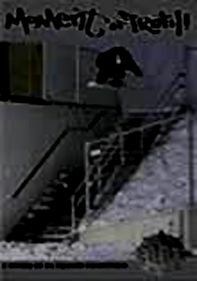 Downhill daredevils from all over the world descend on Mammoth Mountain, Calif., in the winter of 2000 for the first Winter Gravity Games. 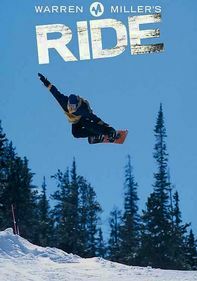 Big air, superpipe, quarterpipe, skiercross and boardercross plus freestyle snowboarding and snowmobiling competitions are all set to a pulse-pounding rock and rap soundtrack. 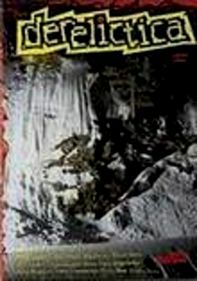 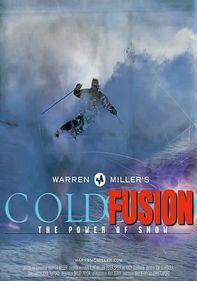 There's also a special "Chills/Spills" section packed with jaw-dropping ski and snowmobile stunts.